The schedule for Daks Over Normandy was published today, featuring daily flying displays and rides at Duxford and Caen-Carpiquet. The event celebrates the 75th anniversary of D-Day and will bring together over thirty DC-3s and C-47s from around the world. It will also include a cross-channel flight from the UK to France, with hundreds of paratroopers jumping into historic drop zones in northern France. The event will begin on Sunday 2nd June 2019 with the aircraft arriving at IWM Duxford near Cambridge. Pleasure flights and formation training flights will take place during the following day, with a practice parachute jump in the afternoon. Monday will culminate with a photoshoot from 22:00 until midnight. 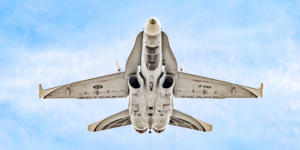 Tuesday 4th and Wednesday 5th June will be public, ticketed airshow days at Duxford. Pleasure flights and air-to-air photo flights in the T-6 Texan and Dragon Rapide will take place all day on Tuesday and in the morning on Wednesday. There will be two flying display sessions on Tuesday (11:00-12:00 and 14:30-15:30) and one on Wednesday (11:00-12:00). 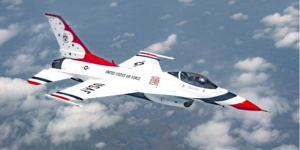 Each will include a formation display, parachute jump and solo demonstration by C-53D Skytrooper LN-WND, owned by the Dakota Norway Foundation. 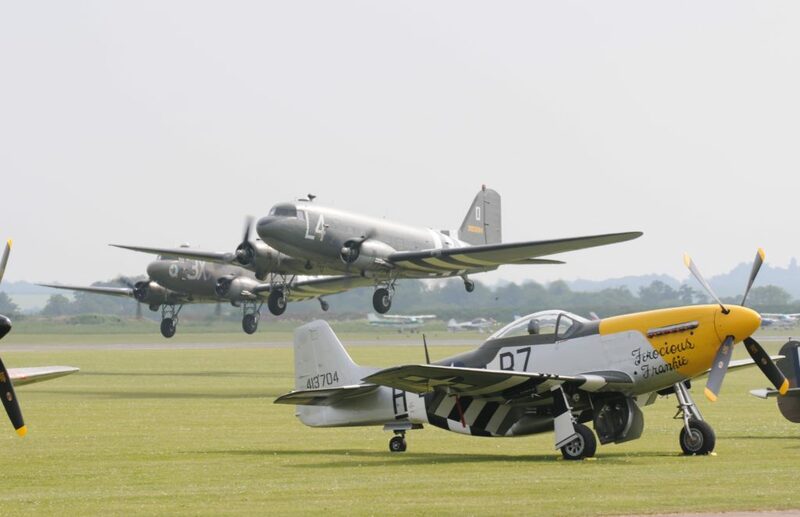 The cross-channel flight will depart from Duxford at 13:40 on Wednesday 5th June, performing flypasts at Colchester (14:21), Southend-on-Sea (14:29), Maidstone (14:37) and Eastbourne (14:50). The formation will arrive in France at 16:20 local time, flying over La Havre, before arriving at the Ranville drop zone at 16:30 for a mass parachute jump. The aircraft will begin arriving at Caen-Carpiquet Airport at 16:45. There will then be two ticketed airshow days in Caen on Friday 7th and Saturday 8th June. This will include pleasure flights, air-to-air photography flights in a T-6 Texan and two daily air display sessions from 11:00-12:00 and 14:30-15:30. A second photoshoot will take place at Caen from 22:00 until midnight on Friday. 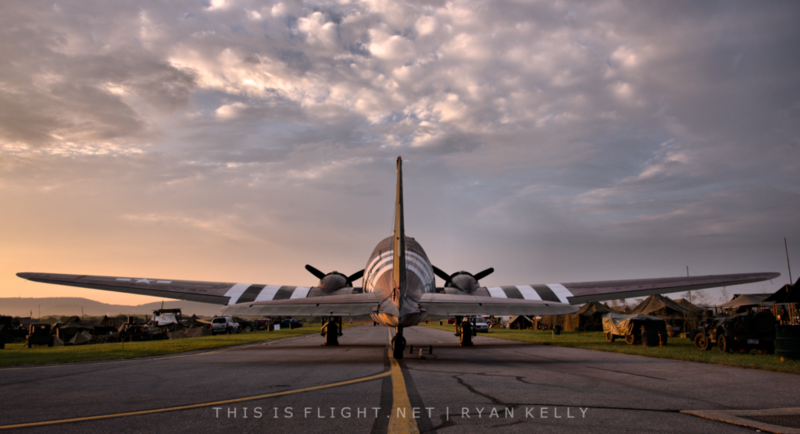 Daks Over Normandy is to be a once-in-a-lifetime occasion bringing together the largest group of Dakotas in decades. Such a large gathering will probably never be seen again. This is Flight will report on both the British and French legs of the event. 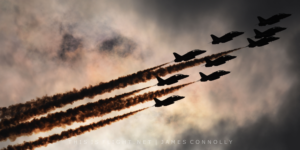 This entry was posted in Airshow News Europe, Airshow News Warbirds on February 13, 2019 by Adam L..